The Pits is a short film written by David Bizzaro and directed by Mike Hayhurst. 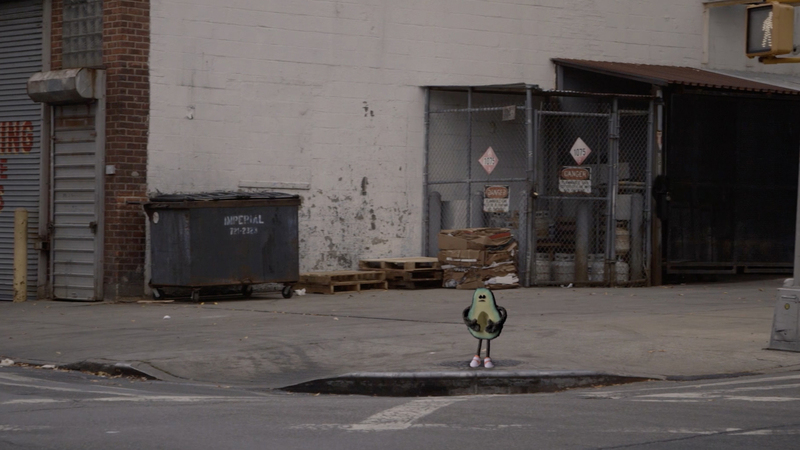 A avocado wanders the streets of New York City looking for its missing half and pit. Piano music and classic New York shots of changing leaves, fast-driving taxis, and charming parks lend a rom-com feel to this fruit-forward film about searching for one’s mate. Newer Post Humorous Humans Overtake Landscapes in Guillaume Chiron’s Photo Collages. Older Post Nostalgic Photography by French artist and photographer Mathieu Bernard-Reymond.